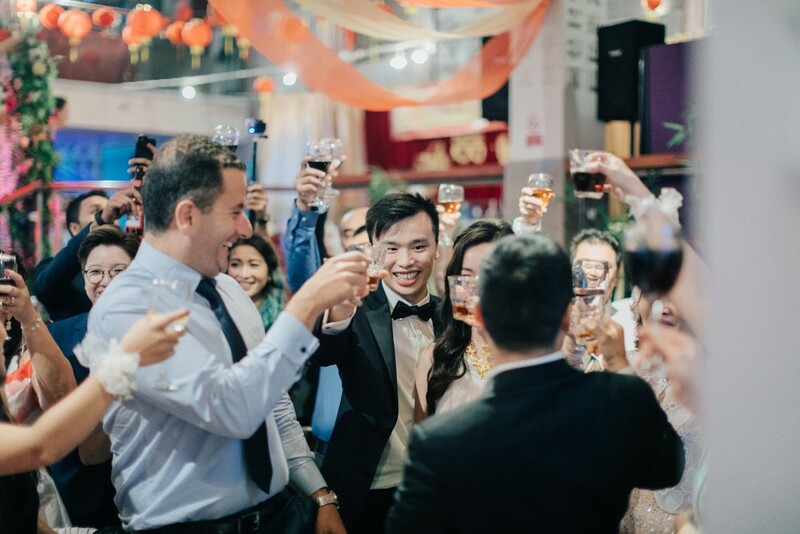 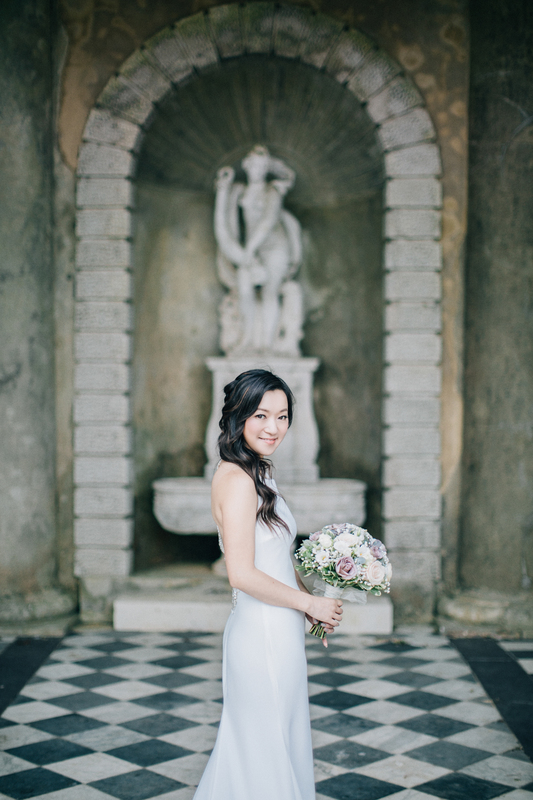 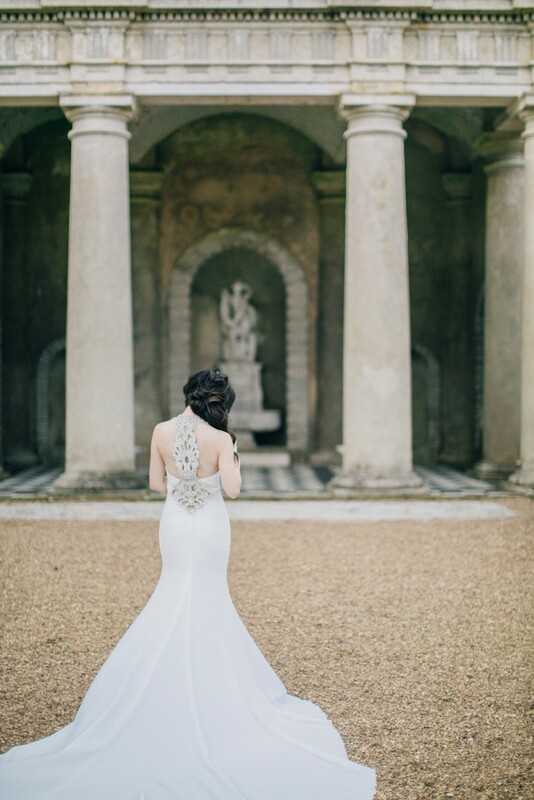 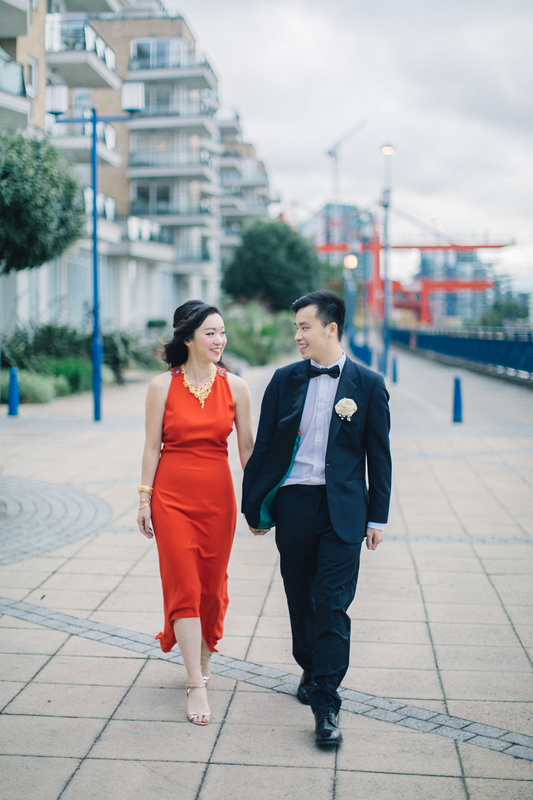 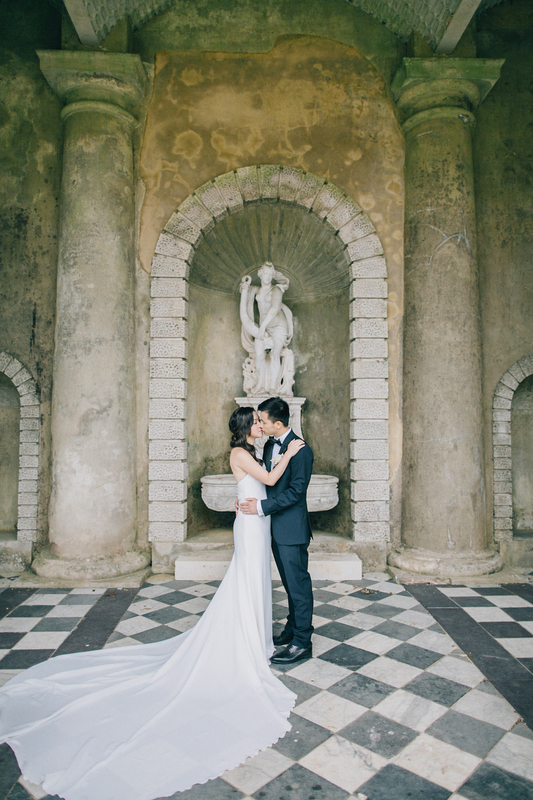 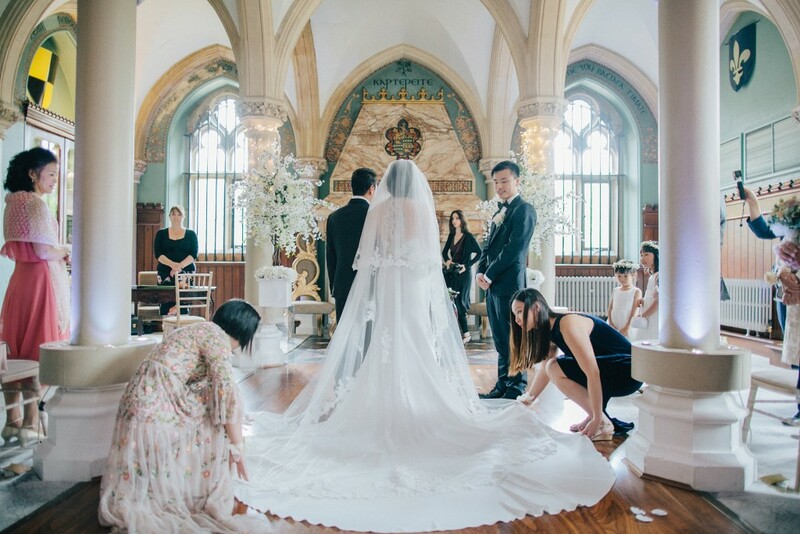 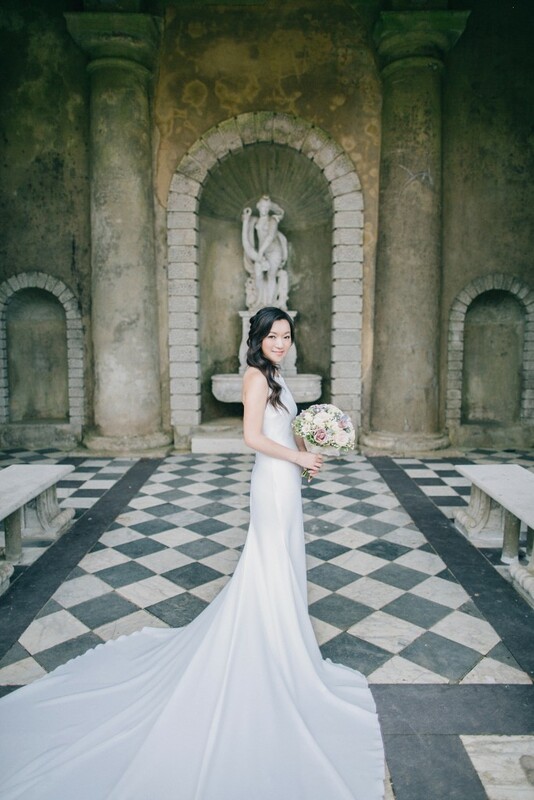 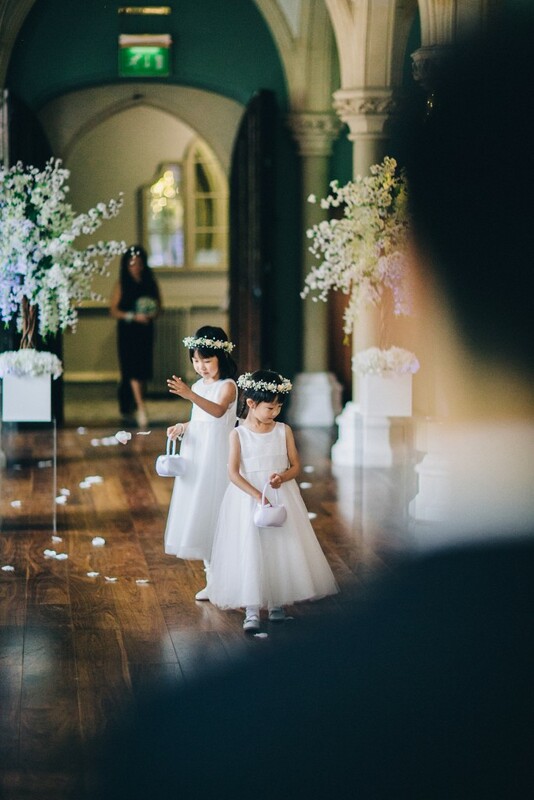 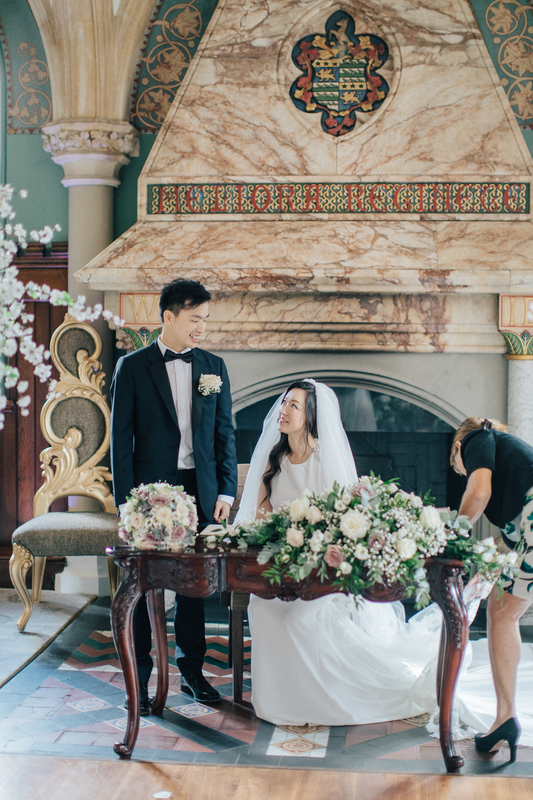 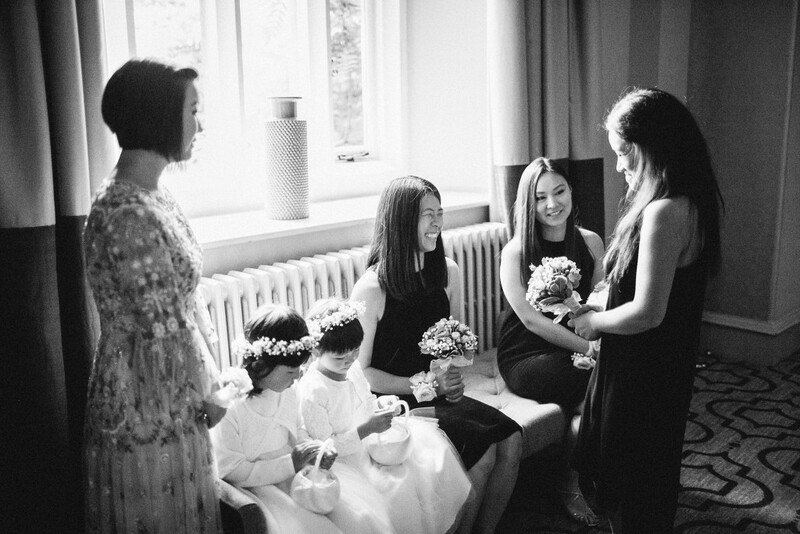 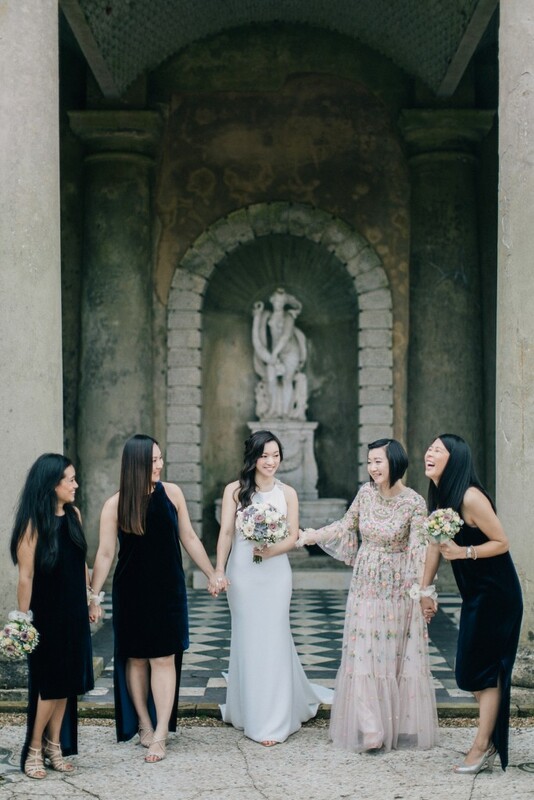 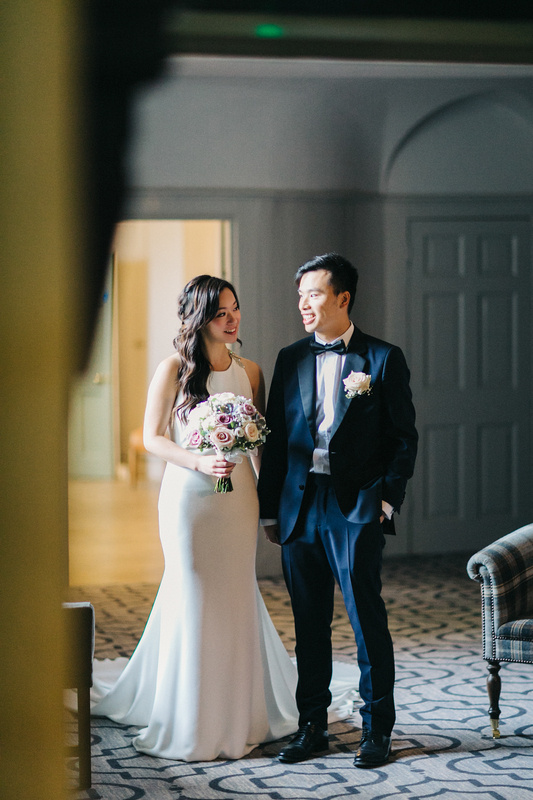 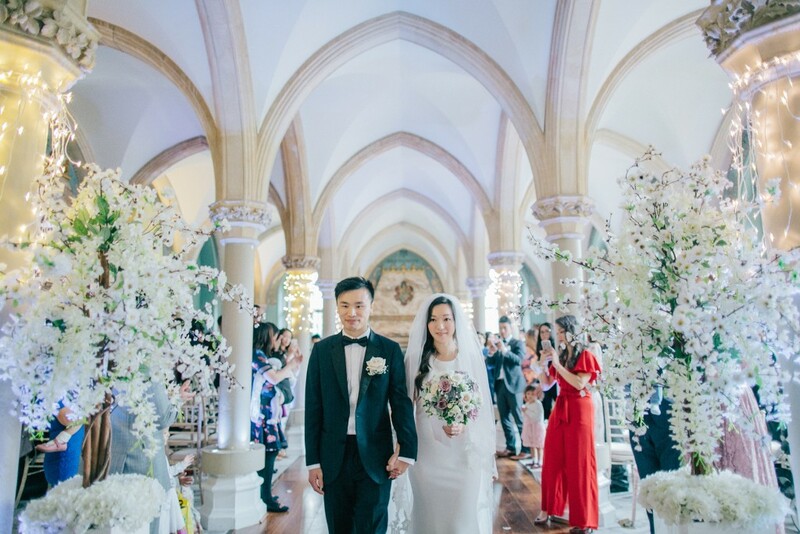 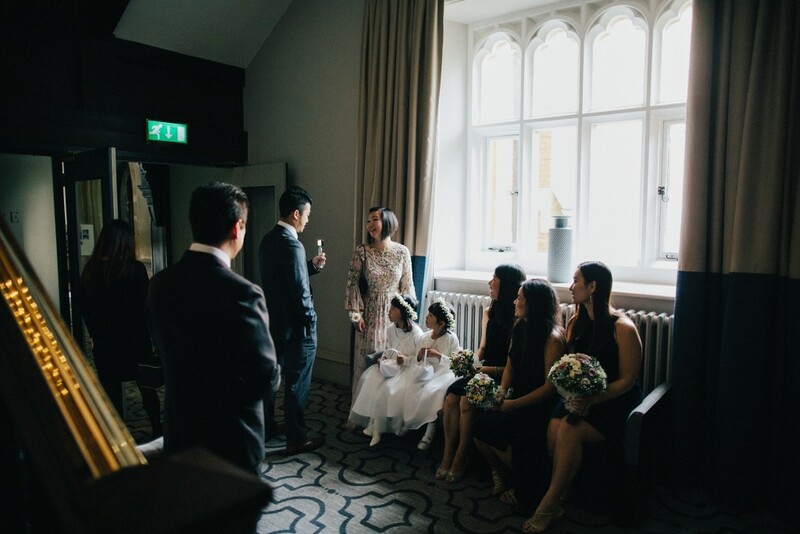 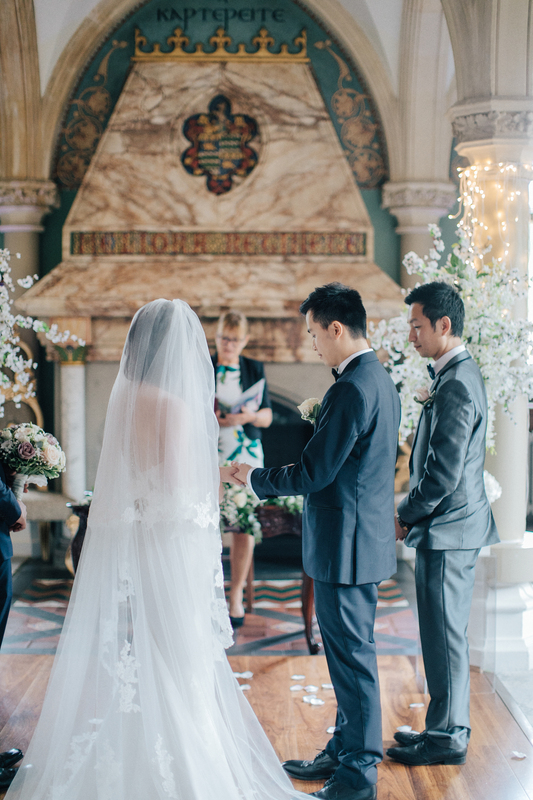 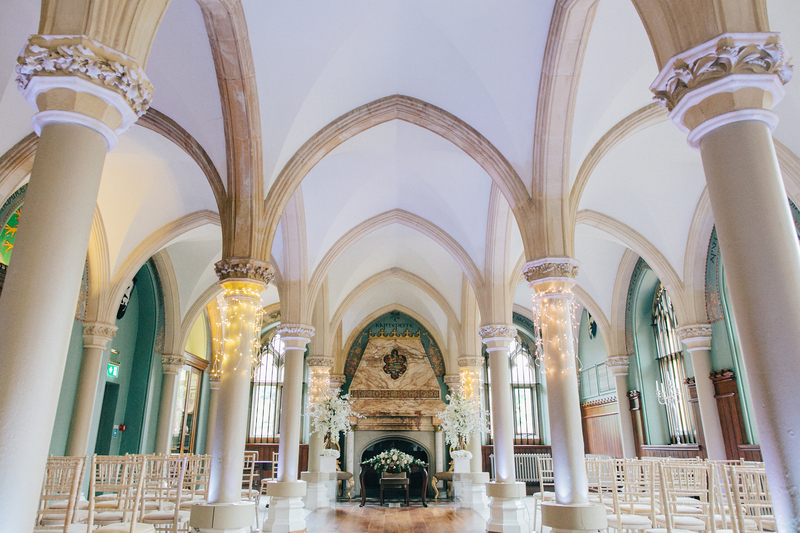 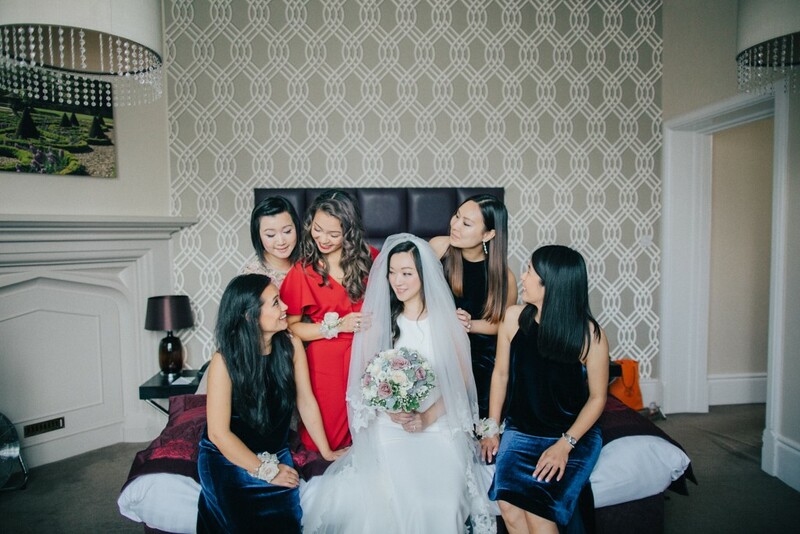 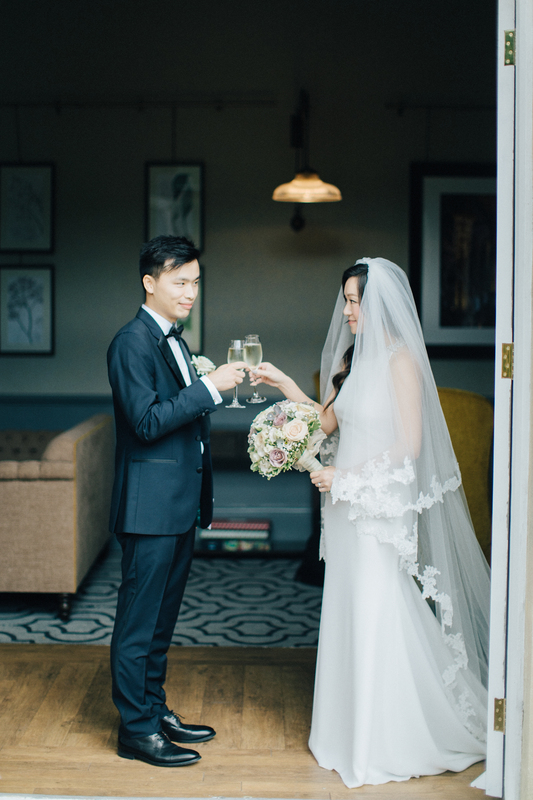 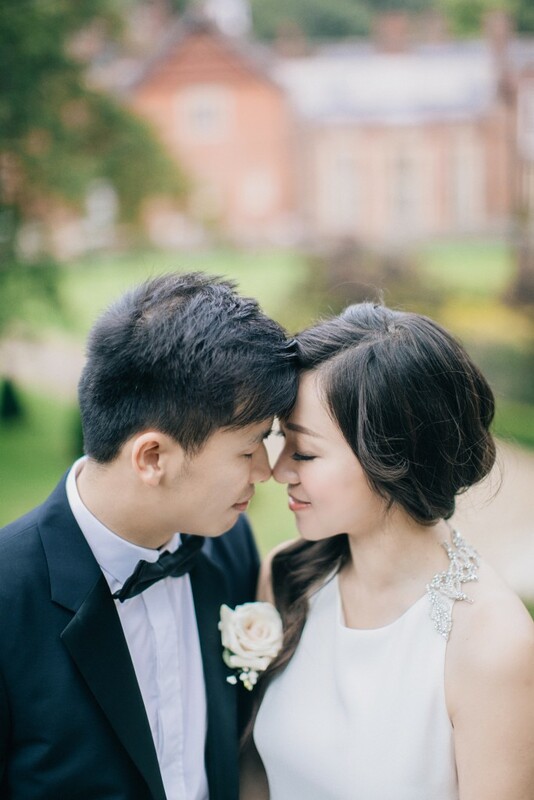 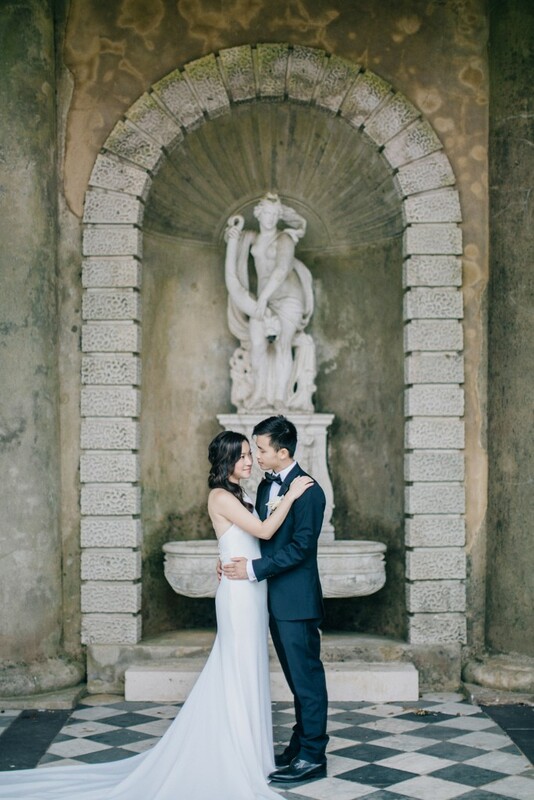 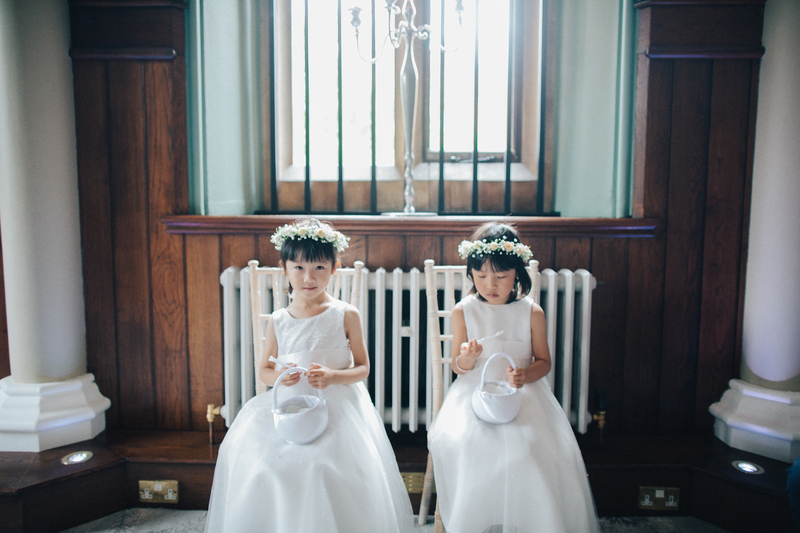 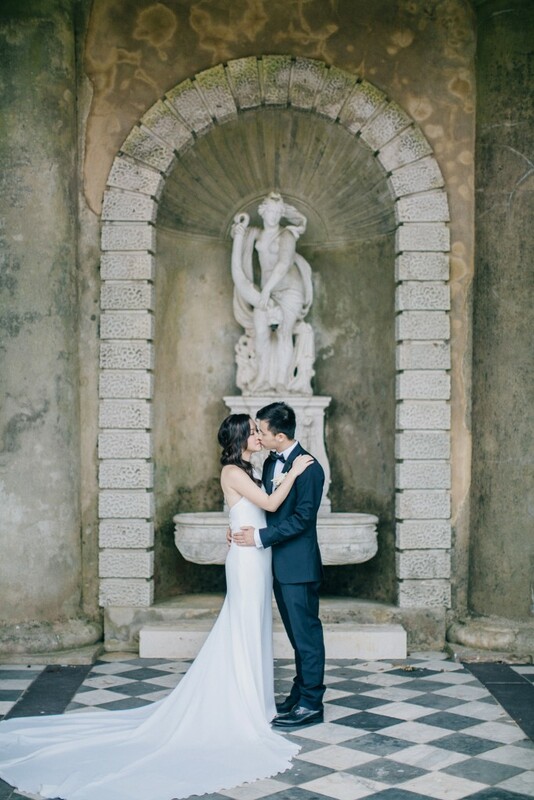 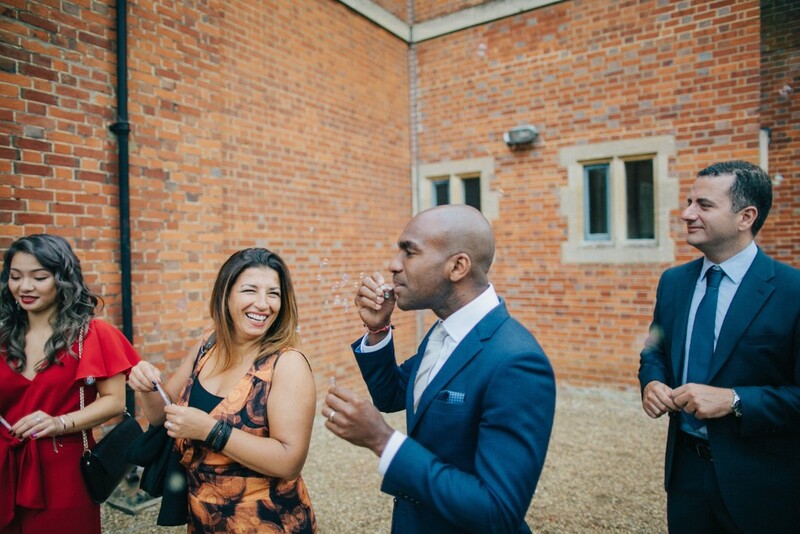 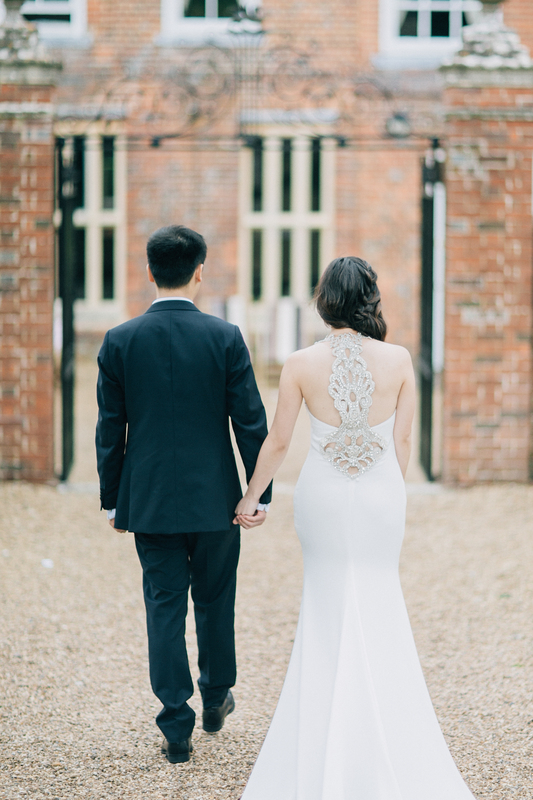 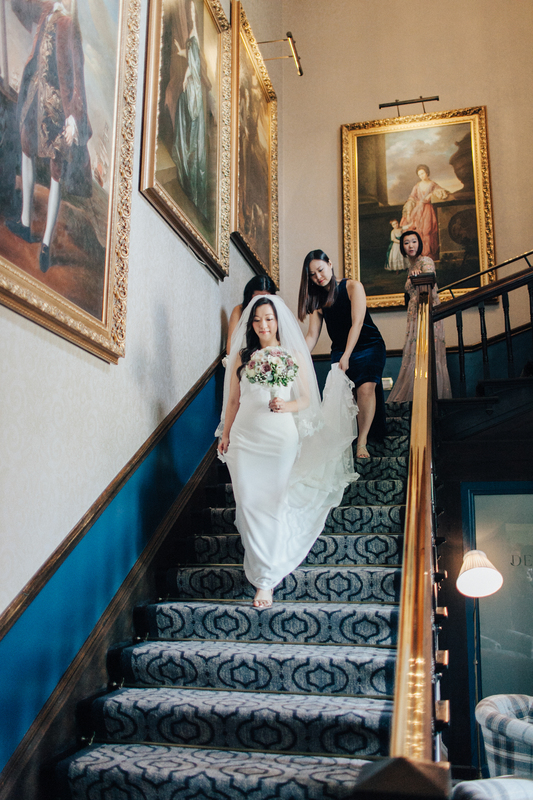 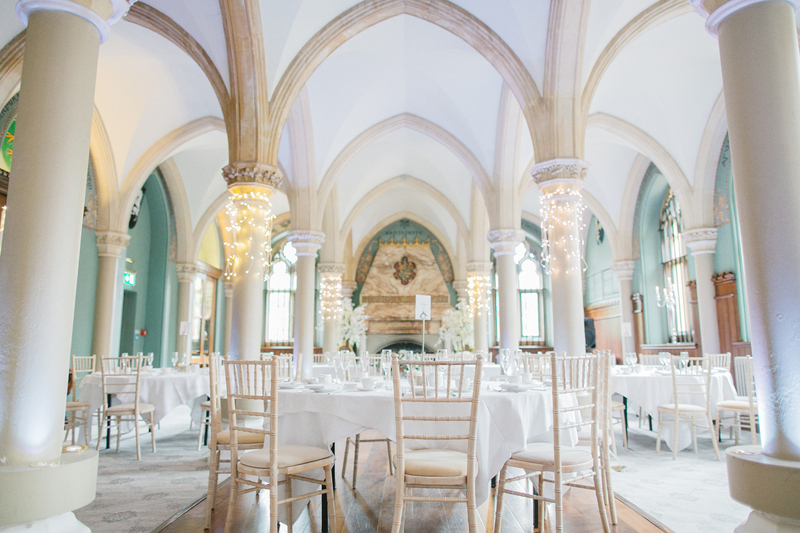 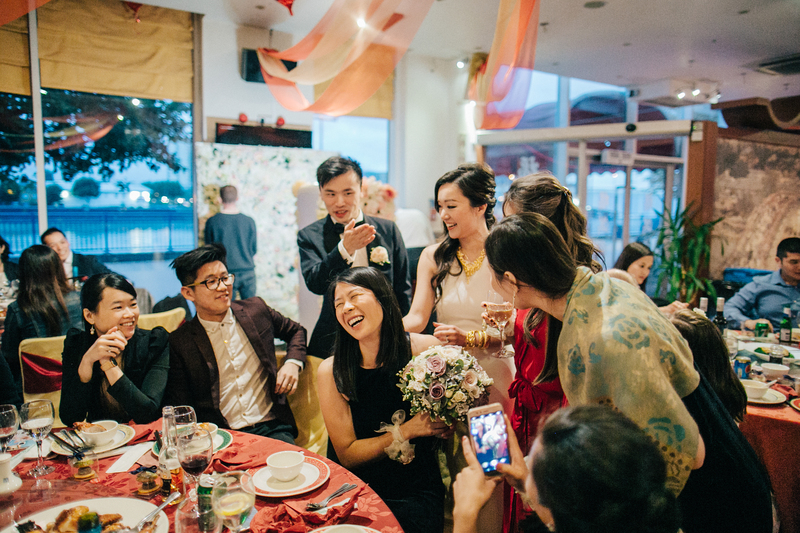 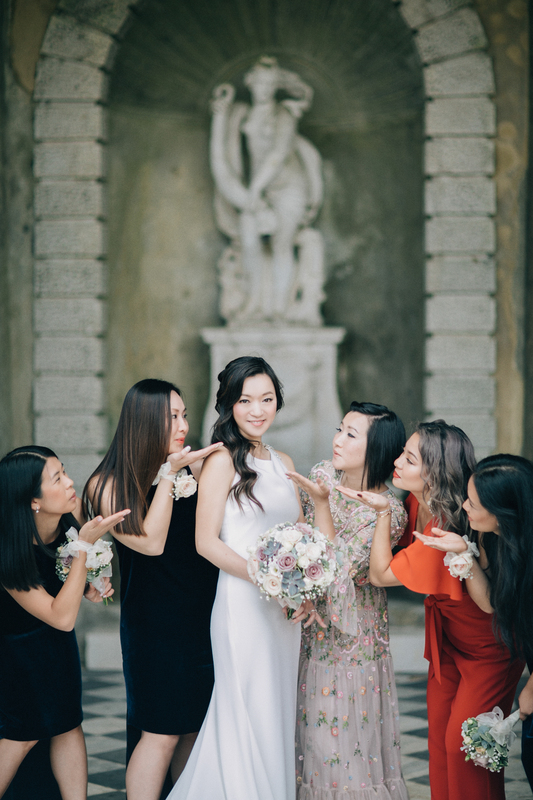 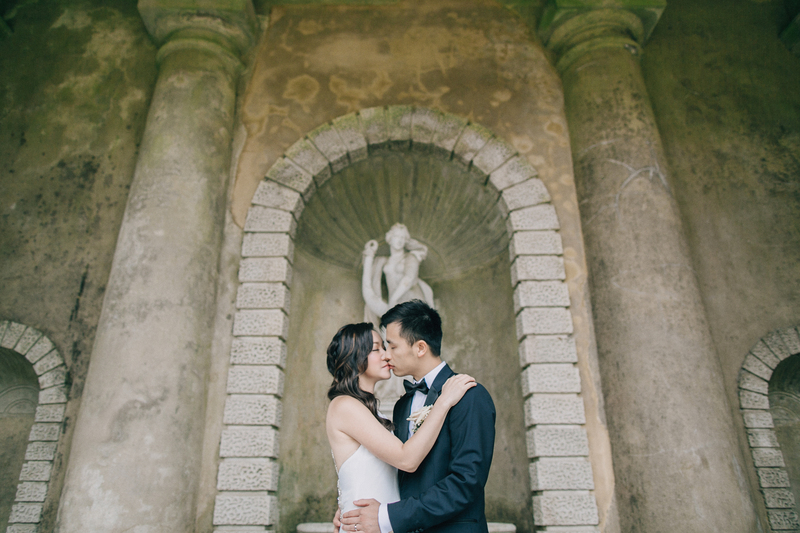 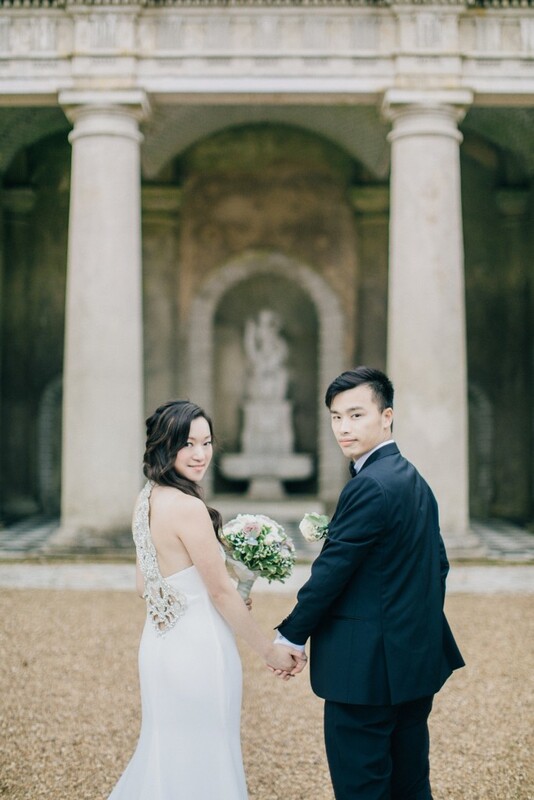 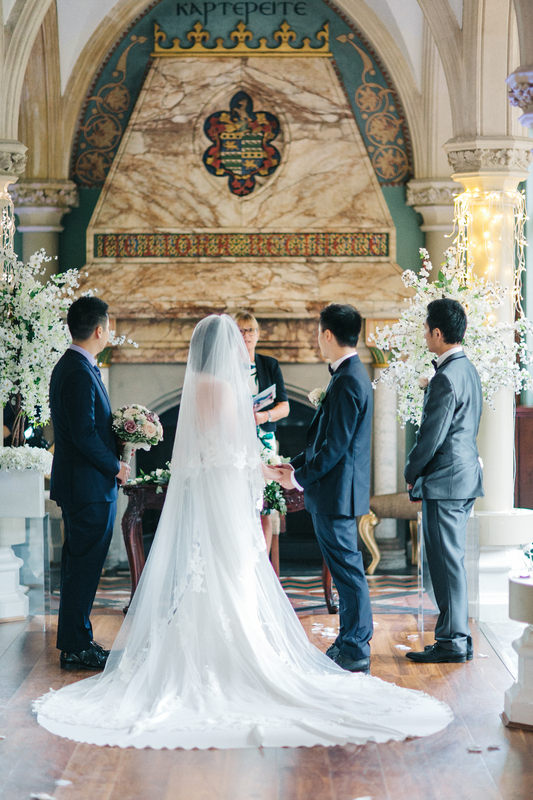 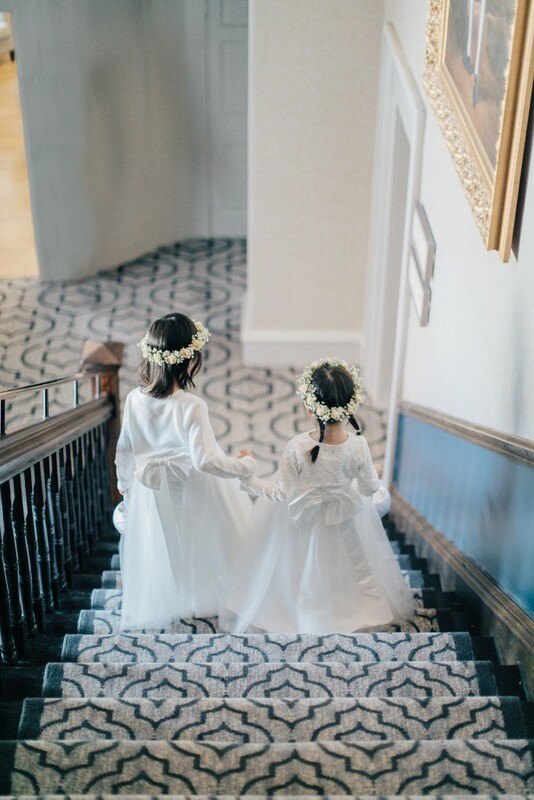 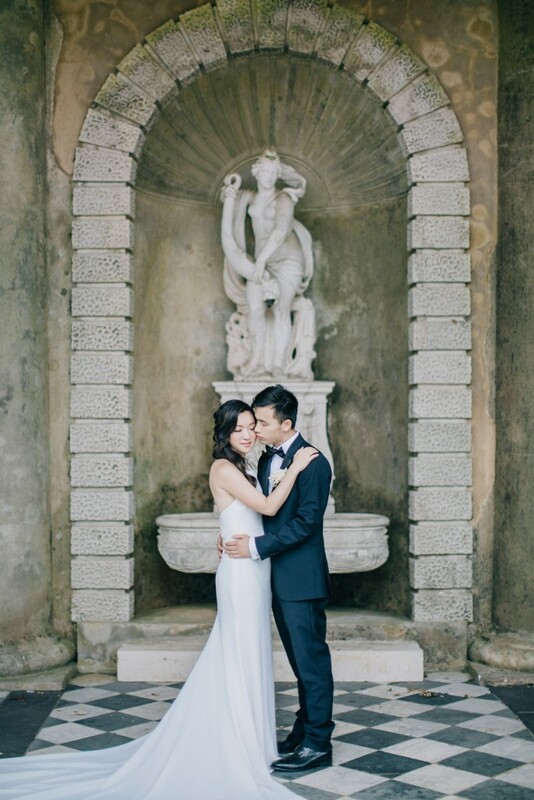 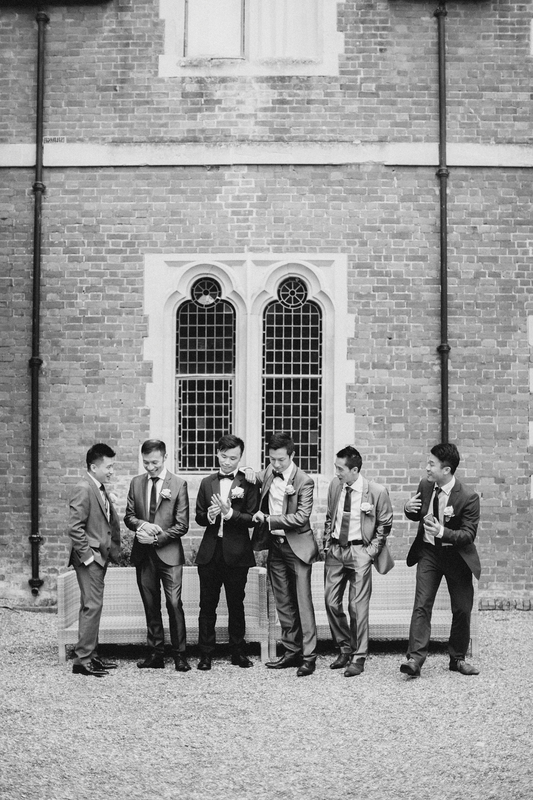 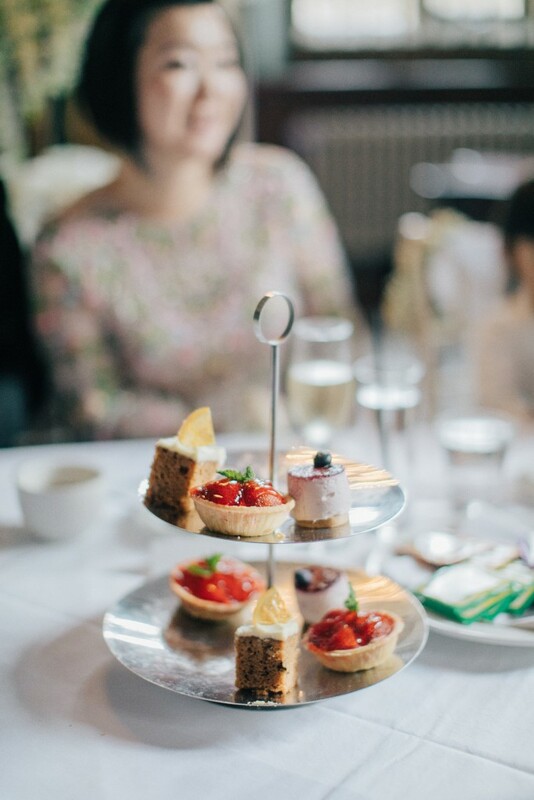 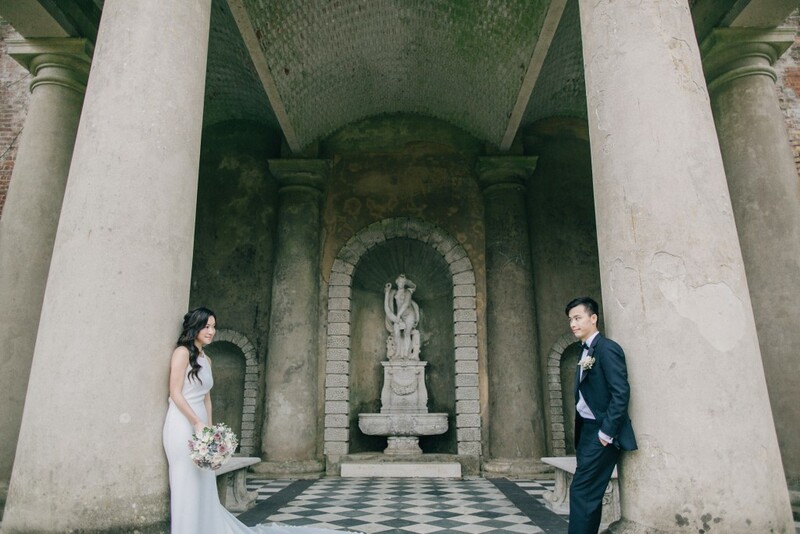 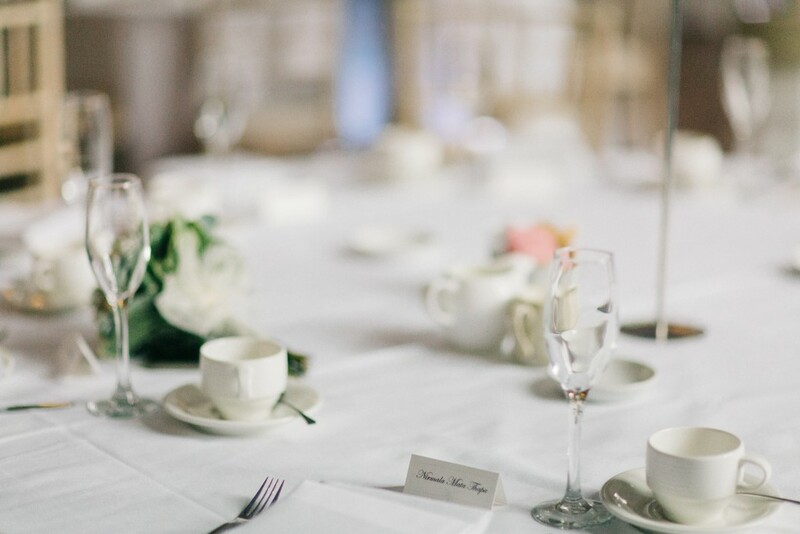 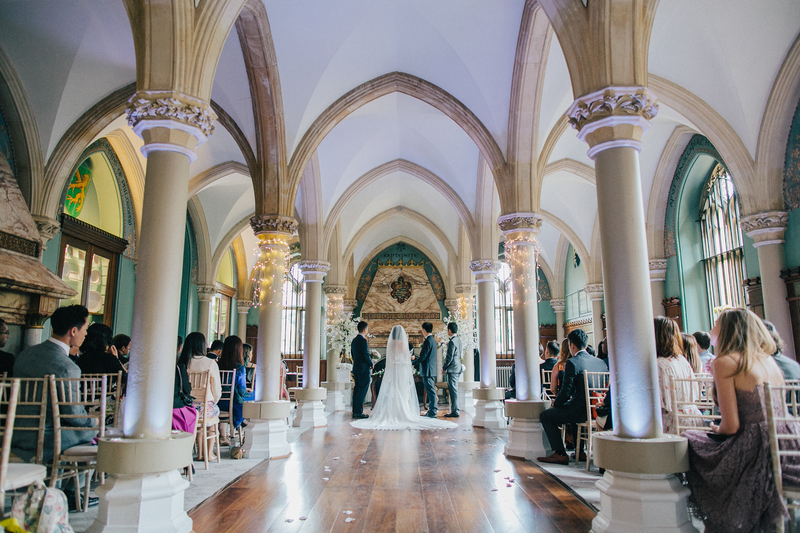 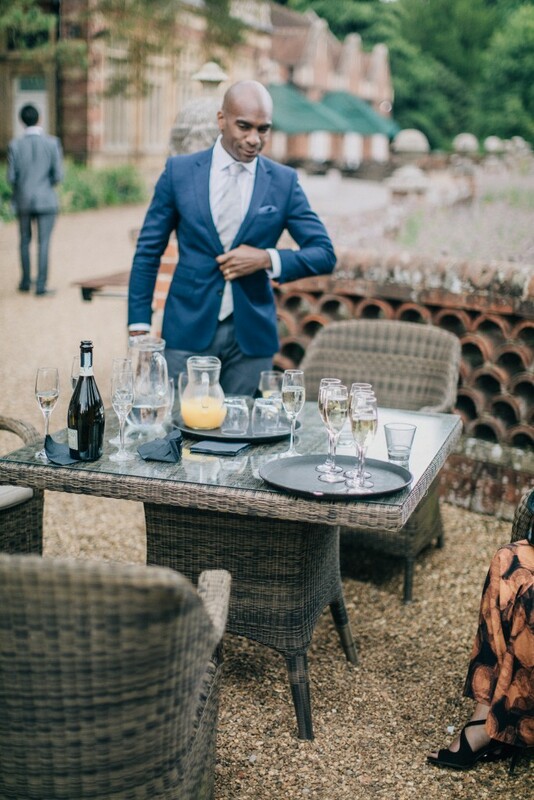 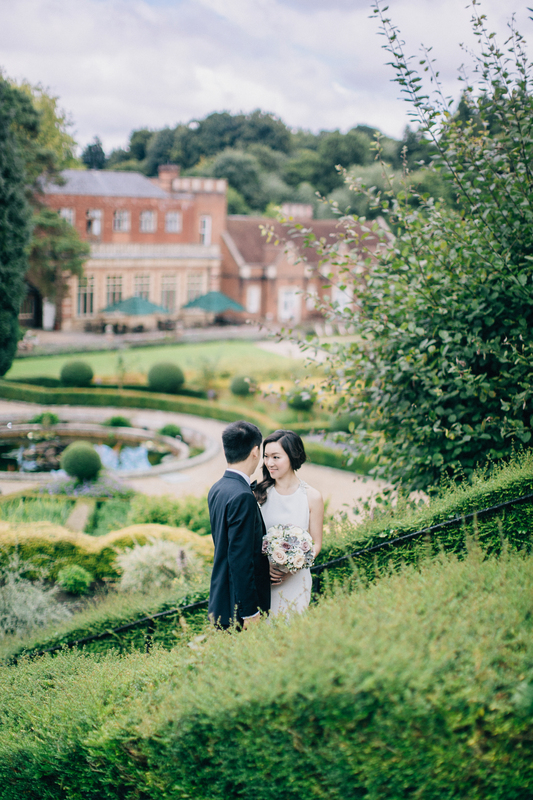 This wedding was hosted on the beautiful estate of Wotton House with a second reception at China Boulevard. 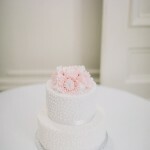 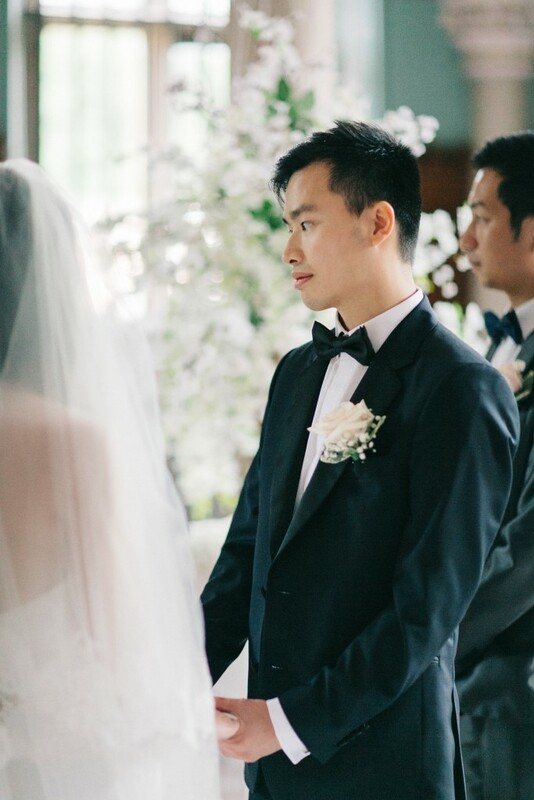 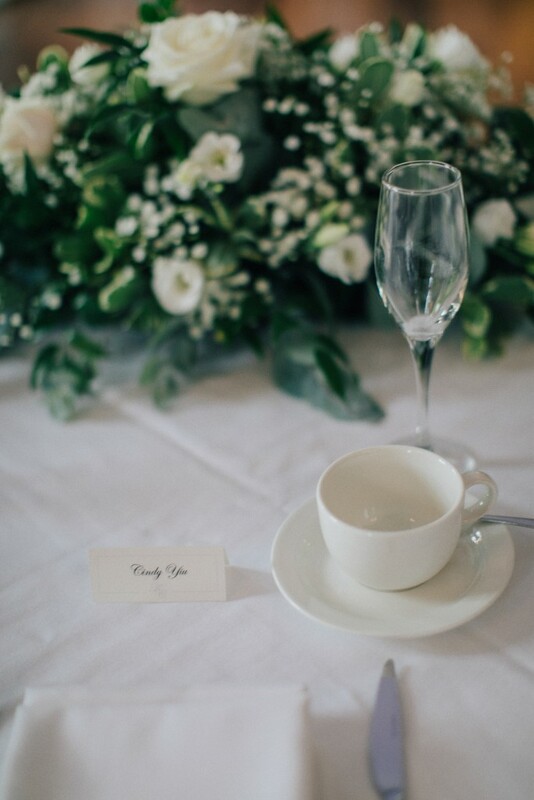 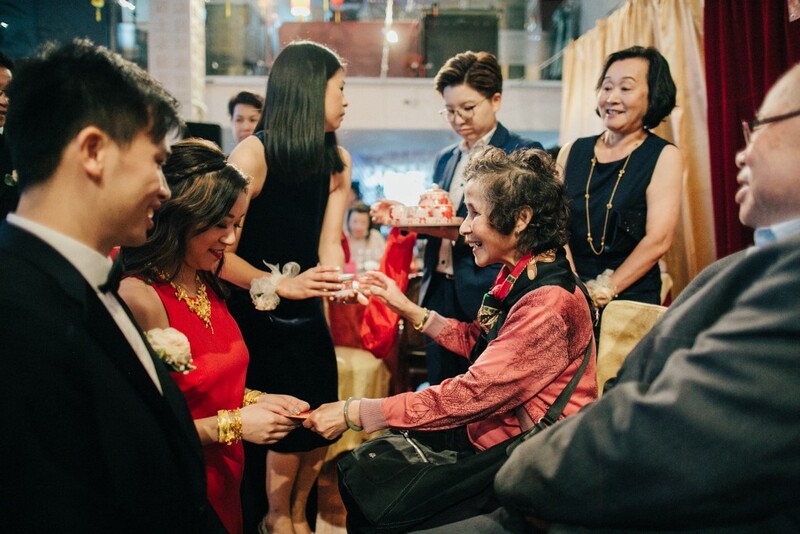 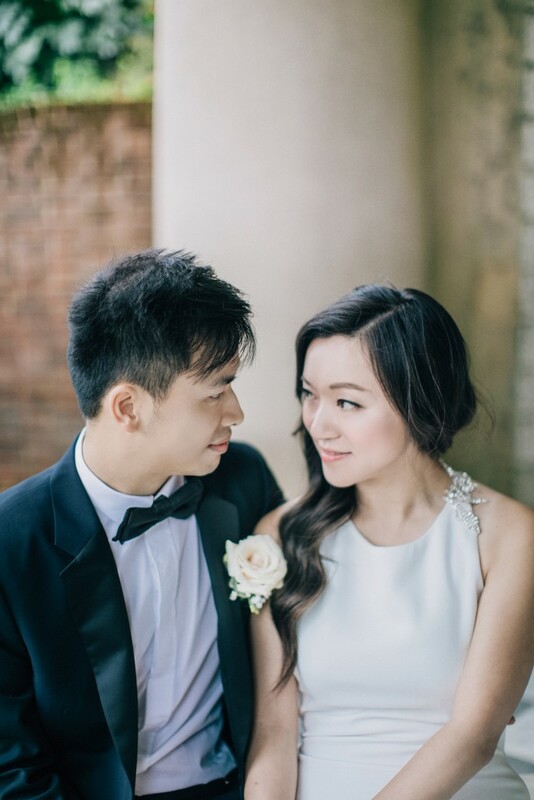 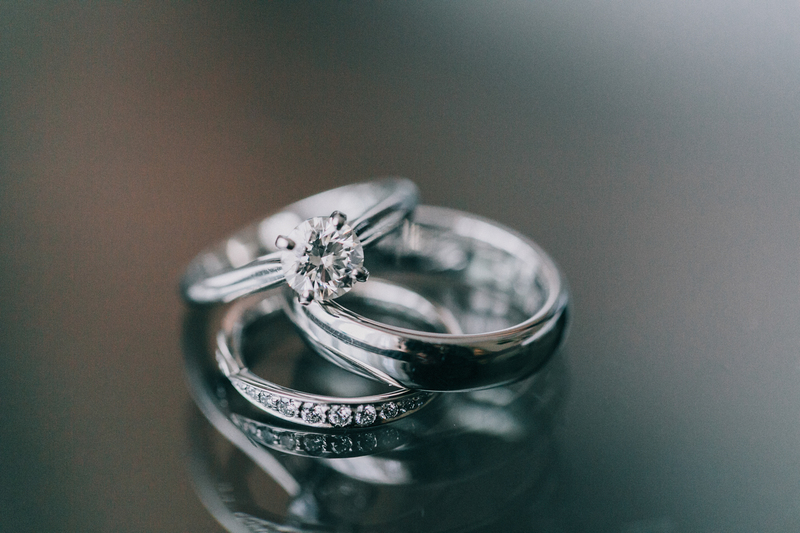 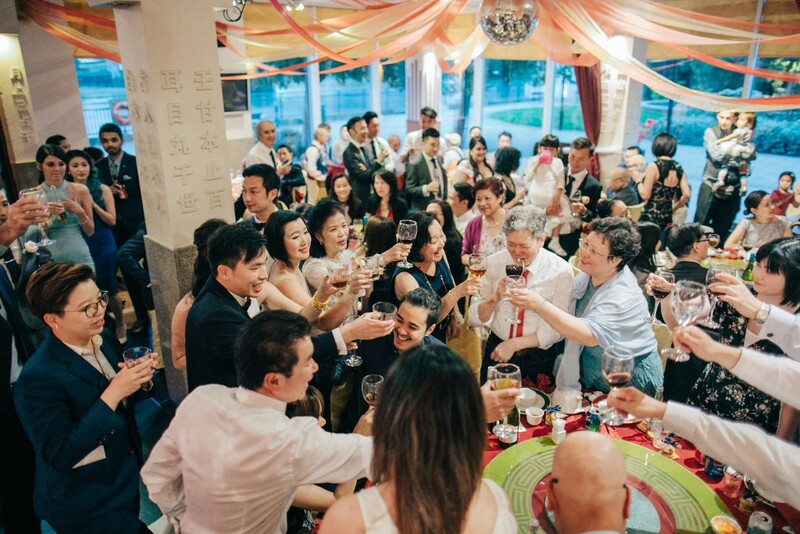 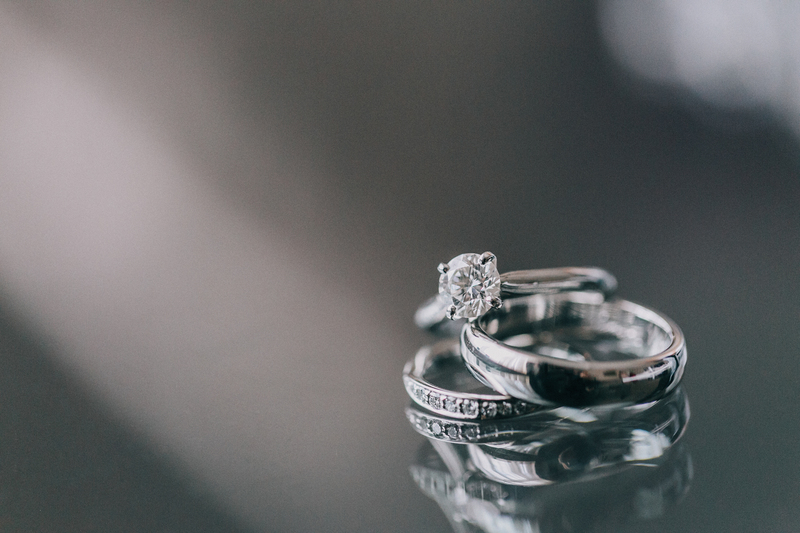 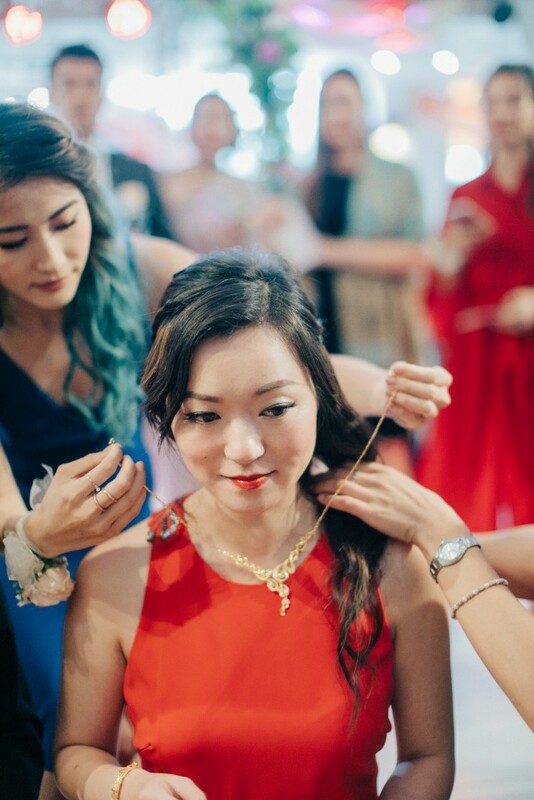 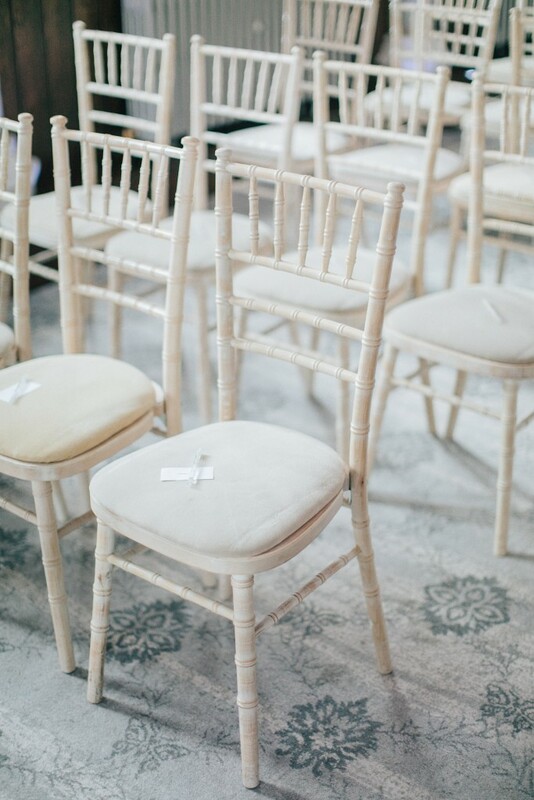 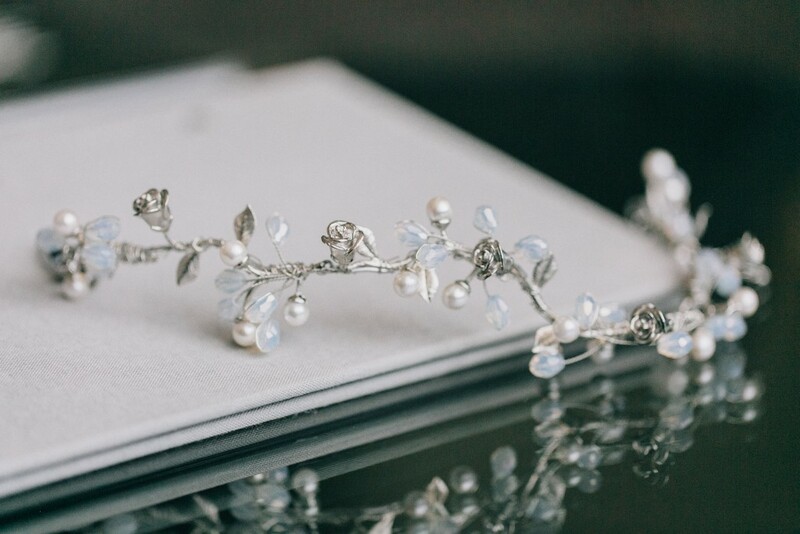 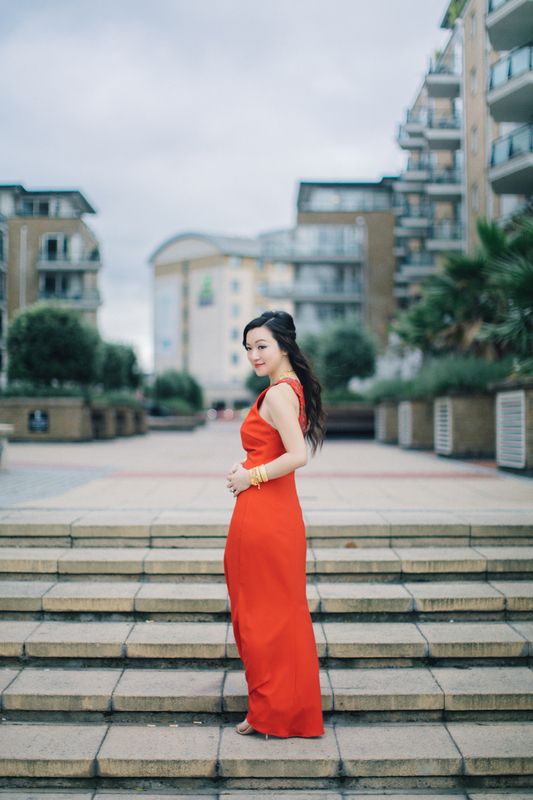 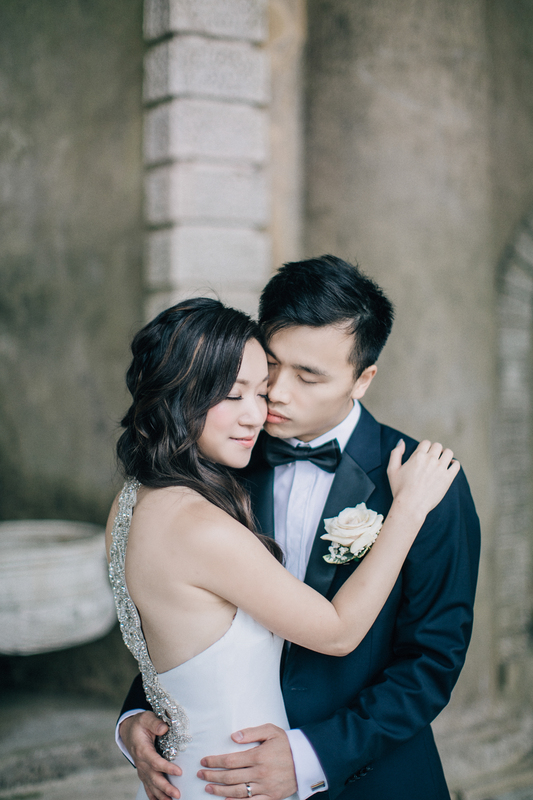 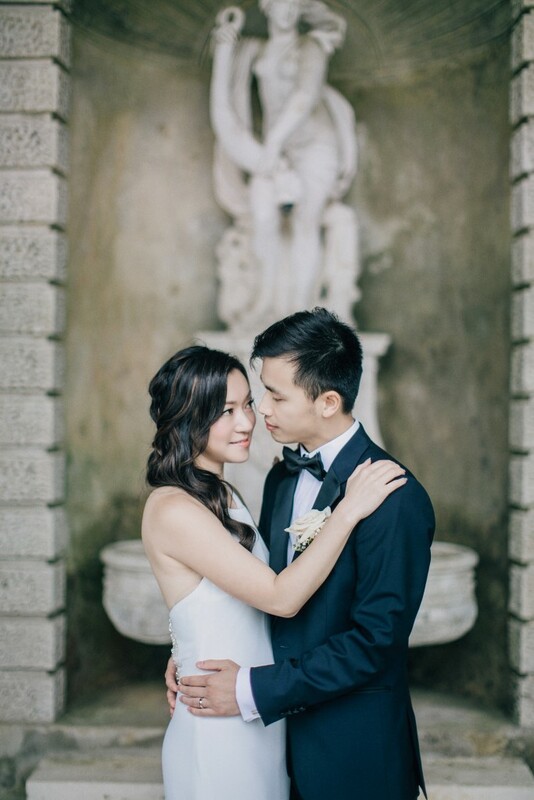 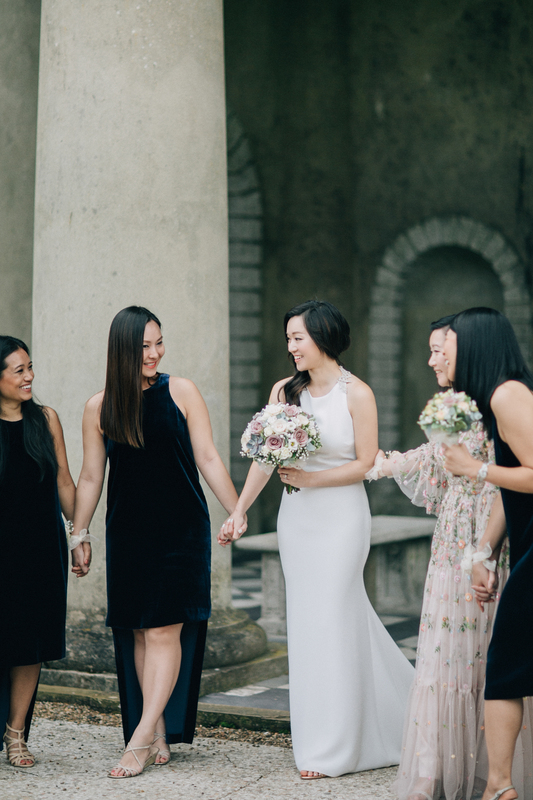 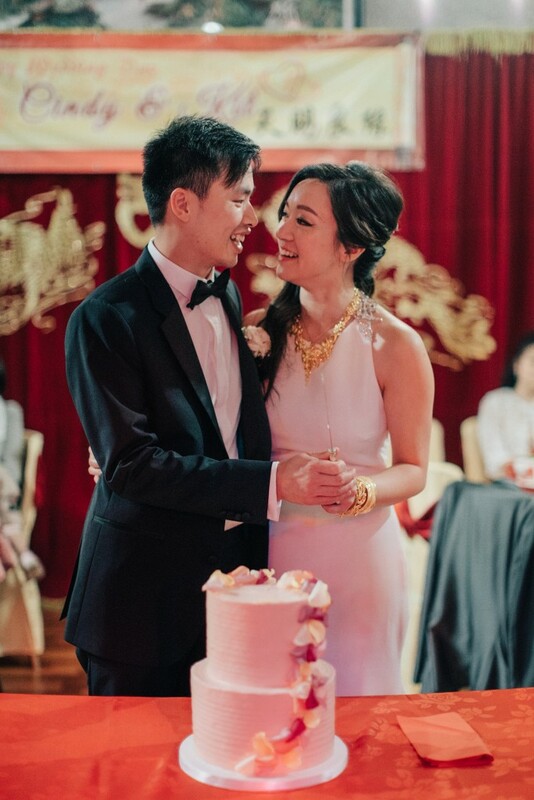 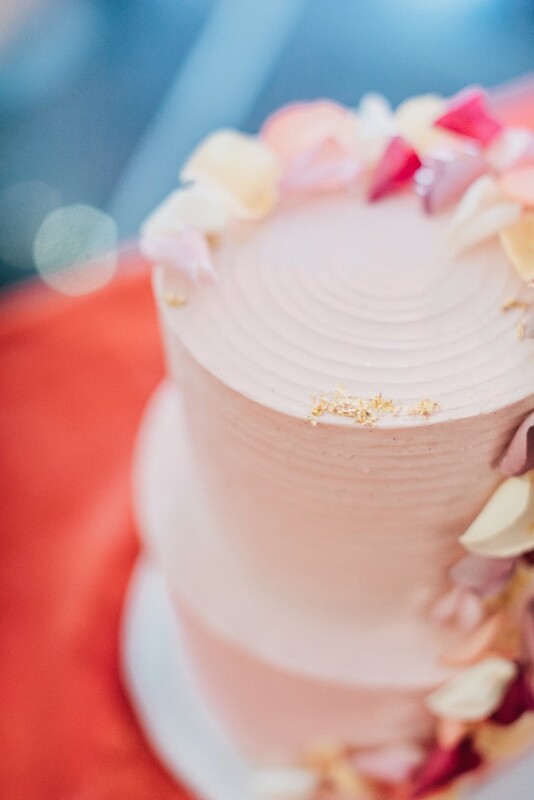 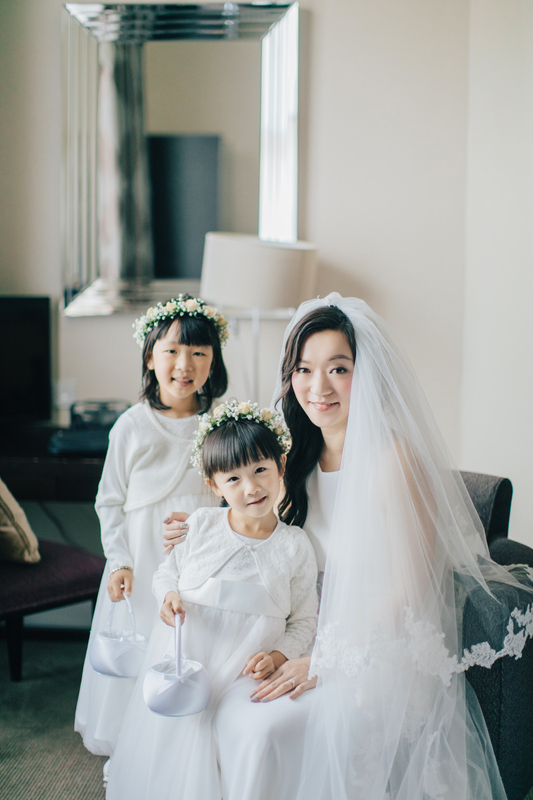 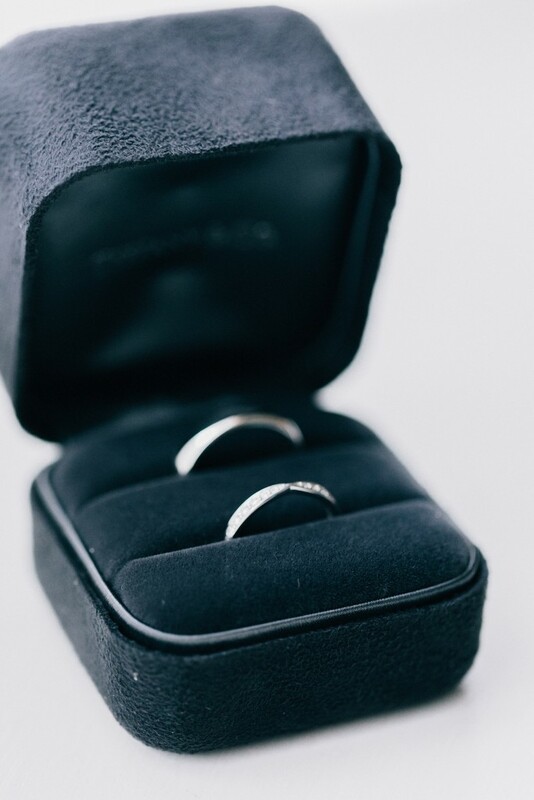 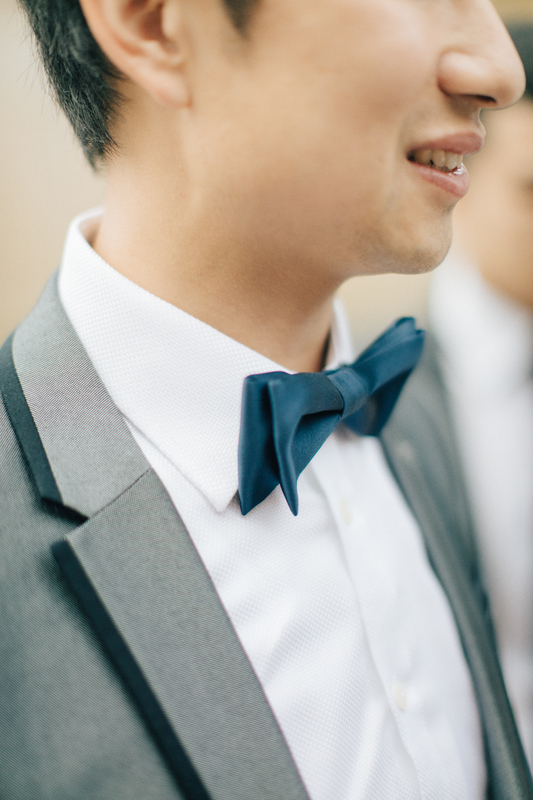 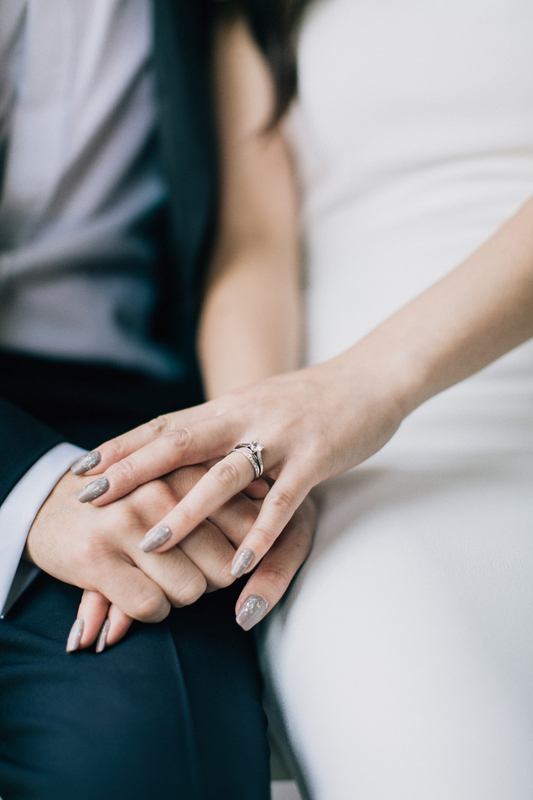 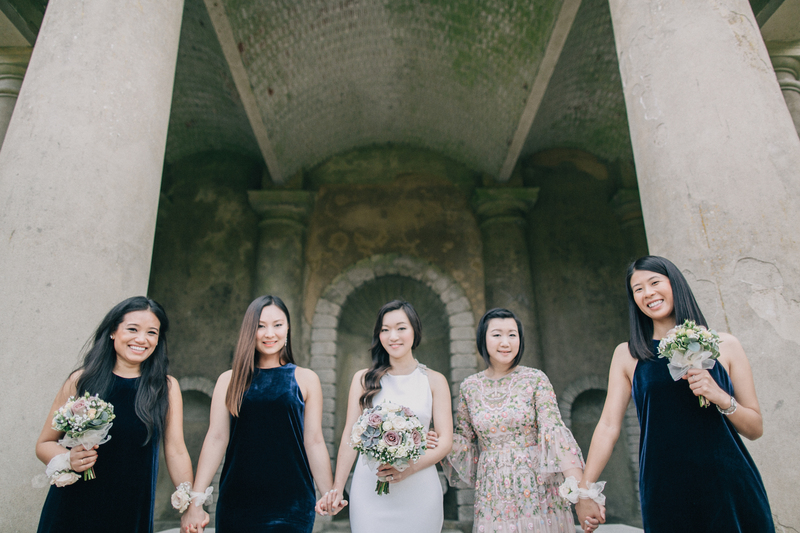 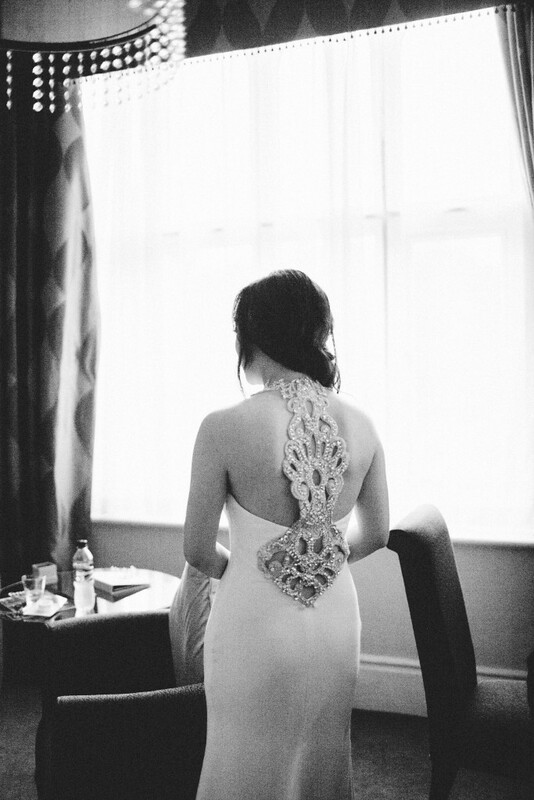 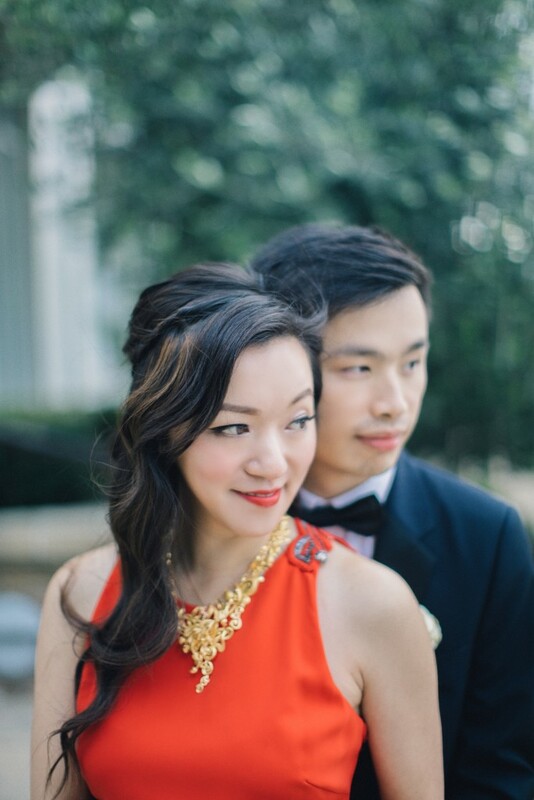 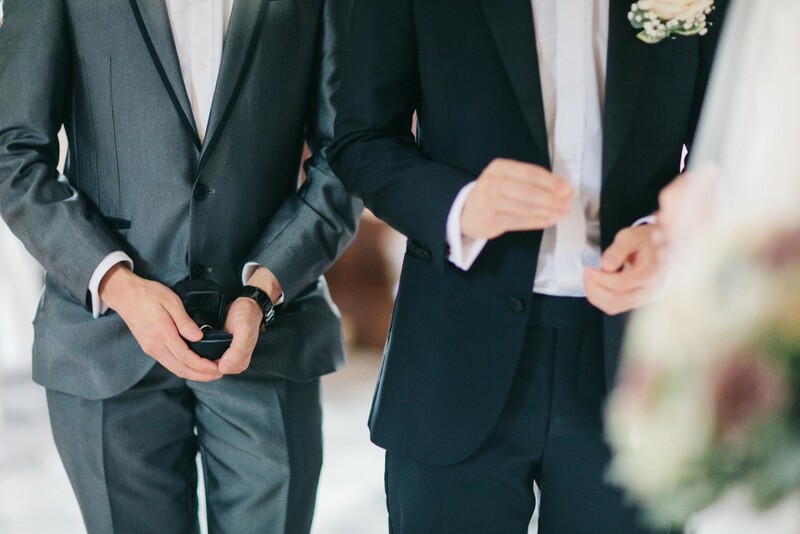 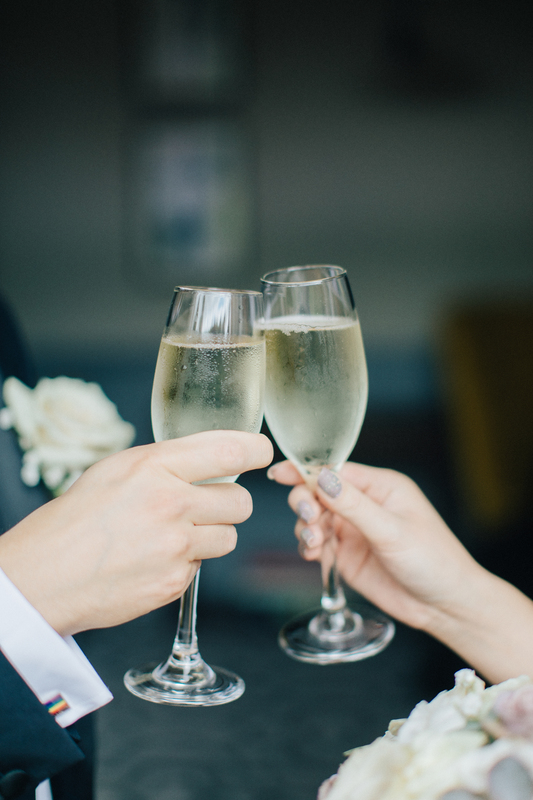 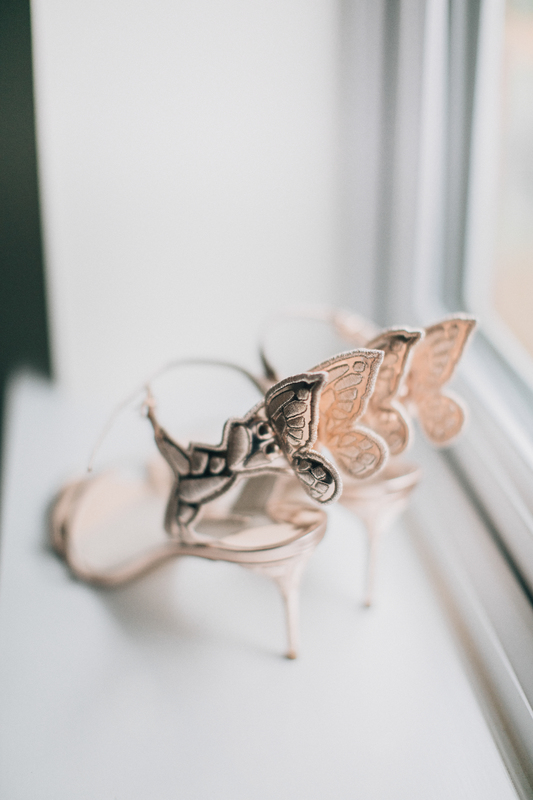 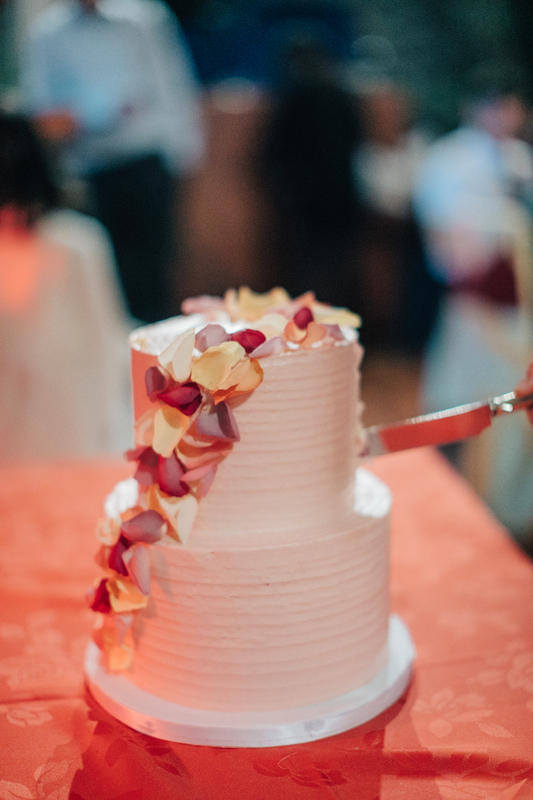 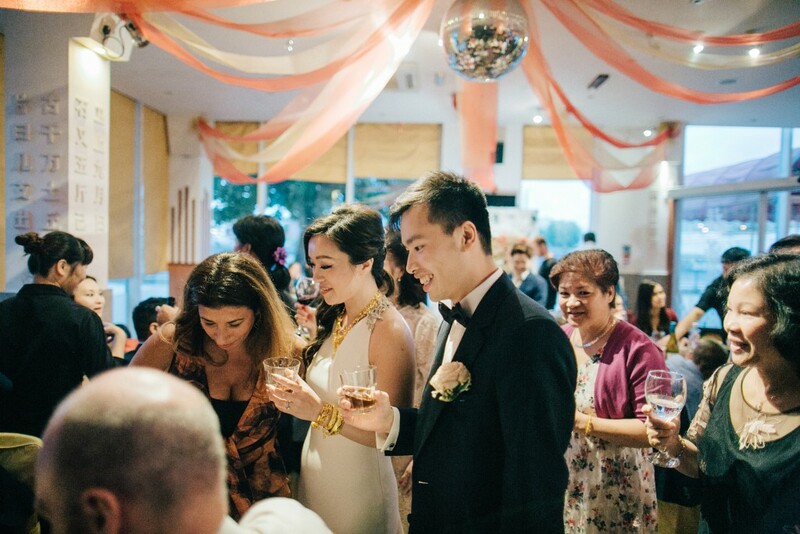 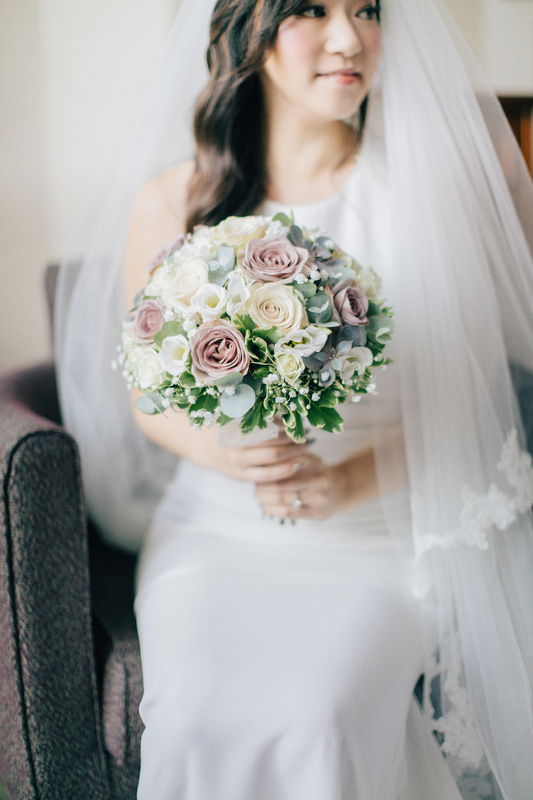 Every detail was carefully planned and placed for Cindy and Kit’s wedding and the results show. 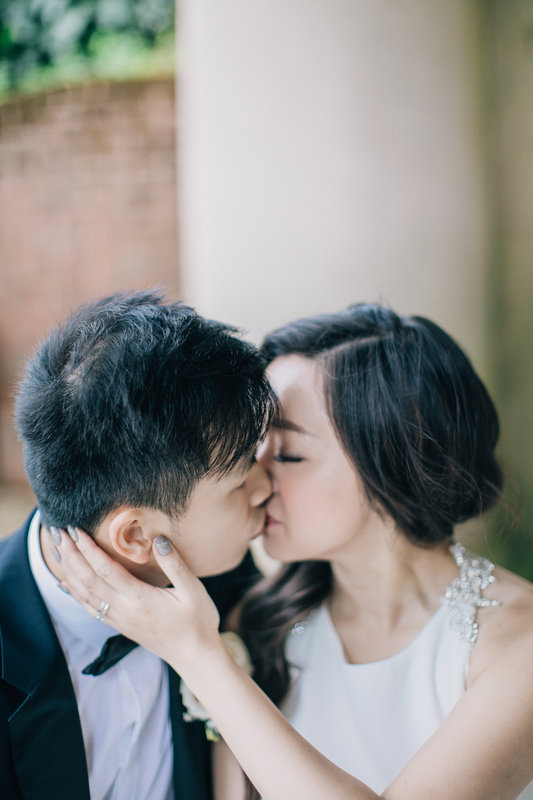 I enjoyed capturing this beautiful day for this lovely couple. 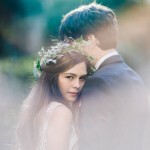 You can see their engagement photos here.